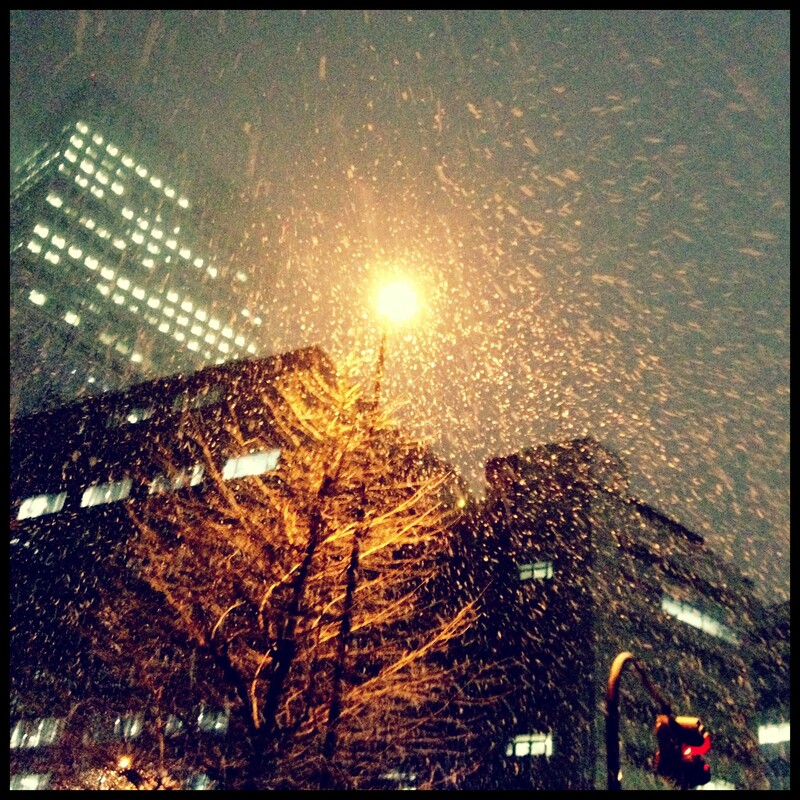 Snowy Shinjuku – Where is Naoko? “Peony snow (牡丹雪, botan-yuki)” is what they call this kind of snow in Japan — large soft snowflakes falling like Peony petals. Thank you – it was worth stopping in the cold to take the photo! I love that name too. These huge flakes weren’t something I’m used to seeing in Michigan.